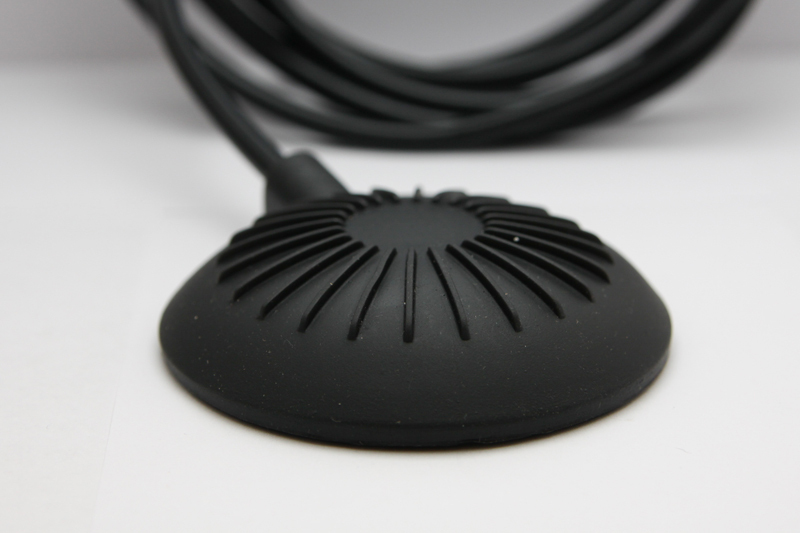 Additional Description: Round, low profile foot pedal turns equipment on and off, creating a hands free operation. Waterproof, Explosion Proof, and Shockproof foot pedal. Pneumatic operation. 10 Feet tubing. Other lengths available, contact factory.